Active Measures has been an integral part of our First Nations Management Suite of Products since 2003 and the introduction of our Case Management module. 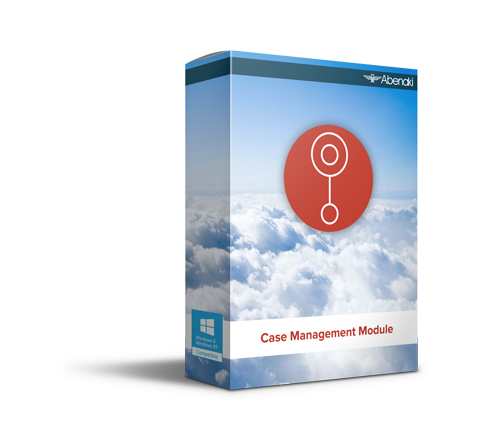 Our Case Management module addresses the need to connect your clients with available training and programs by enabling your Social Services and Employment and Training department staff to identify a client’s skills, education, training, and even possible barriers to employment. This easy-to-use application helps you help your clients achieve their objectives by setting clear goals, and allowing you to track and monitor their progress in achieving those goals. As with all of our products and services, we can deliver both onsite and remote training and installation anywhere in Canada. Please fill out our request form and we’d be happy to put together a customized staff education package for you.